Total spend in the music category was €185,100. The Kaleidoscope concert series in Dublin, which was refused Arts Council funding in 2014, received €35,000 this year under the Council’s project awards, according to details published recently. The award was granted to fund fourteen concerts between July 2015 and July 2016, twelve in Dublin and two in Louth. Details of upcoming Kaleidoscope events are available here. The Arts Council received 218 applications for the Project Award (Round 2). 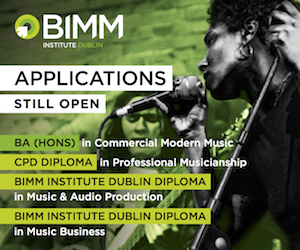 Fifty-five applications were funded, amounting to a total of €1,448,265 – an average of €26,332 per project. The total spend under the music category was €185,100 on 12 projects, an average of €15,425 each. Among the other recipients were the chamber choir Resurgam, the label and production company Ergodos, composers Kevin Volans and Ronan Guilfoyle, and percussionist Alex Petcu-Colan. 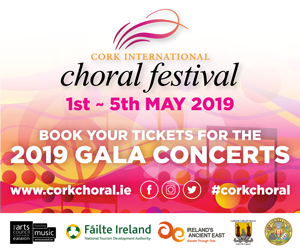 The music judges were composer Roger Doyle, singer-songwriter Julie Feeney, Gary Sheehan, Head of Programme Planning of the National Concert Hall, and Deborah Kelleher, Director of the Royal Irish Academy of Music. As well as the music awards, dancer Jean Butler was awarded €38,815 in the dance category for a project with cellist and composer Neil Martin; musician and theatre-maker Dylan Tighe was awarded €6,154 under the theatre category to develop a new aural-theatre show; and composer George Higgs was awarded €9,850 under the arts participation category for a musical project in Waterford Local Health Centre. To present fourteen curated events from July 2015 to July 2016; twelve in Dublin and two in Louth. To present a mini-series of three early evening concerts in Dublin that explore Italian early baroque vocal repertoire and performing styles. To commission one new work and one arrangement of an existing work by composer Benedict Schlepper-Connolly. To complete and record The Weathered Stone for release in May 2016, and to perform The Weathered Stone in May 2016. 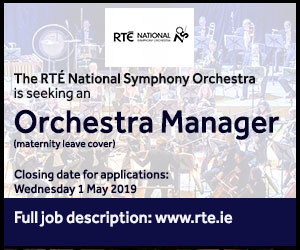 To develop a sinfonietta-sized orchestra to explore contemporary repertoire and twentieth-century neglected works. 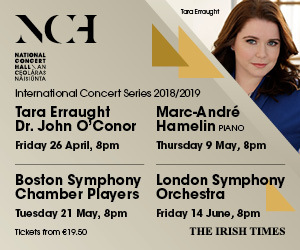 To present a six-concert series of chamber music events featuring both contemporary Irish and rarely-heard twentieth/twenty-first century works. 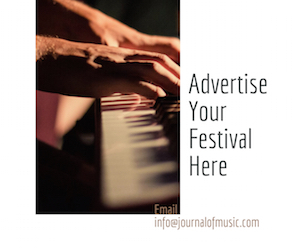 To compose and arrange original music in collaboration with a multi-cultural ensemble of percussionists, and to launch an Irish/world percussion group Rithim Ensemble at the Big Bang Festival and Hotter Than July festival. To produce and curate a collection of sound installations and performances in 12 Henrietta Street, Dublin. To make a concert creating a narrative around the death in Dublin of Italian composer Pietro Castrucci. 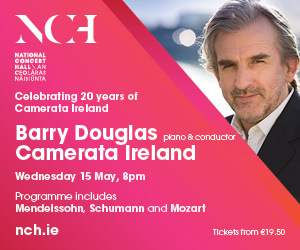 The concert will be directed from the violin by Darragh Morgan and Fishamble Sinfonia will commission Barry O’Halpin to compose a new work. To present a concert of Kevin Volans’ recent works for piano and violin/viola, including a world premiere and three Irish premieres; concert to coincide with the launch of the new Ergodos CD of these pieces. To compose music around Ronan Guilfoyle’s grandfather’s experience as a teenage volunteer in 1916 and with Michael Collins in the War of Independence. To perform this suite with a group that includes two generations of his grandfather’s descendants for the 100th anniversary of the Rising. 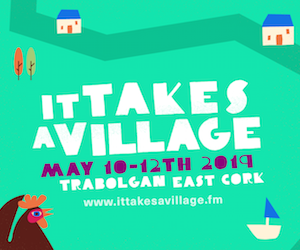 To present a percussion concert, as part of the Sounds from a Safe Harbour festival in Cork, using metal, wood and water as sources for instrumentation. To develop the resource-delivering capacity of the Little Woodland Heights project. 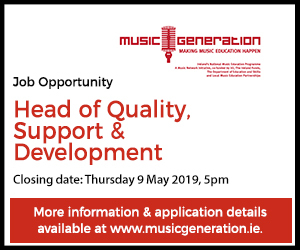 To facilitate regional training workshops for music facilitators in Dublin, Cork and Galway. To integrate a visual arts element into the score pack in collaboration with artist Beth O’Halloran.